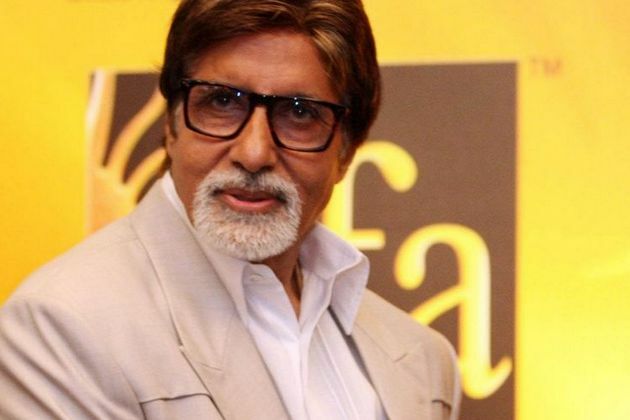 (1) Amitabh Bachchan is the master of success, regrets his college days owing to a wrong decision! Youth has tremendous power to bring change and appreciates them for the ability to take decisions at a very early age in their careers. (2) Hrithik Roshan has always looked upon megastar Amitabh Bachchan as an inspiration.All praises for Hrithik for his outstanding performance in his latest release Zindagi Na Milegi Dobara; Big B posted a tweet stating that he was a dream.